Hiring? Toptal handpicks top UX consultants to suit your needs. As UX designers progress in their careers, they’ll naturally seek out new challenges. Pursuing growth opportunities keeps designers professionally relevant and mentally sharp. For some, this means moving from day-to-day UX design tasks into roles that focus on big-picture problem-solving. In a corporate context, designers are promoted to leadership, taking on titles like “Head of UX” or “Director of UX.” At smaller businesses and agencies, experienced designers often become “Leads” and oversee the daily efforts of UX teams. Recently, the title of UX consultant has grown in popularity, but what exactly does that role entail? In the design world, “consultant” sometimes evokes the image of an overpriced advice-giver, someone who makes a bunch of suggestions but never gets his hands dirty. Is that what it means to be a UX consultant? The word "consultant" may stir up images of a sharply dressed smooth-talker, but success in UX consulting requires a deep knowledge base of design best practices and a relentless commitment to problem-solving. Dissatisfaction is a normal part of growth. It prompts self-assessment and spurs designers to ponder the advantages of change. But it also has the ability to skew reality and overinflate the perceived benefits of new circumstances. Sometimes, UX design is a grind. Long hours, repetitive (but crucial) design tasks, and impatient stakeholders can slowly erode a designer’s professional resolve and sense of meaning. In need of a career change, designers may be tempted to construct a false reality around the role of UX consultant, so let’s ax some common misconceptions. UX consultants don’t, or at least shouldn’t, operate apart from UX data, and they aren’t paid for gut feelings or opinions untethered to sound UX methodology. UX consultants don’t reside on an intellectual plane above UX designers. Consultants have a different set of responsibilities than designers, but they aren’t professionally superior. UX consultants don’t have jerk-license. They’re hired to help—not mock, belittle, or steamroll everyone else’s ideas. UX consultants aren’t lone wolves who investigate product issues and make sweeping decisions in isolation. UX consultants aren’t merely “idea-people.” They summarize their findings and recommendations in reports and, in many cases, manage the actual design or redesign of digital products. What Does a Freelance UX Consultant Do? We’ll start with the obvious, but it shouldn’t be overlooked. UX consultants are hired by businesses to improve the user experience of apps, SaaS products, and websites. Easy enough, right? Wrong. Like the human body, digital products can be incredibly complex. Sometimes, they become unbalanced. Eventually, they get sick. When a company contacts a consultant, it’s typically because they’ve noticed symptoms but don’t know how to get better. They need an expert diagnosis and recovery plan. Change in one part of a system affects all other areas. Rather than treating isolated issues and moving on, UX consultants have to take a holistic approach to curing design ailments. UX consultants help clients gain a clearer understanding of who their customers are and what they want. Working solo, it can be hard to (or nearly impossible) to oversee a large scale user research project, so UX consultants have to figure out what companies already know about their customers—which often means sitting down with company leaders to draw out key insights. During this phase, consultants may also conduct user interviews, draft and collect surveys, and review any existing quantitative data that’s relevant to how customers use the company’s product. UX consultants perform audits of apps, Saas products, and websites. No two projects are the same, but over the years, UX consultants witness patterns emerge. Things that don’t work, ever, become abundantly clear. Design principles and strategies that prove trustworthy are held close. When hired to audit an app, SaaS product, or website, consultants rely on past experience and an acute knowledge of interface design to create reports that highlight glaringly bad design features. UX consultants build prototypes and perform usability testing. When an audit uncovers deeper UX issues (like poor information architecture), quick fixes won’t work, and consultants have to administer comprehensive care. A prototype must be designed, tested, and iterated upon. 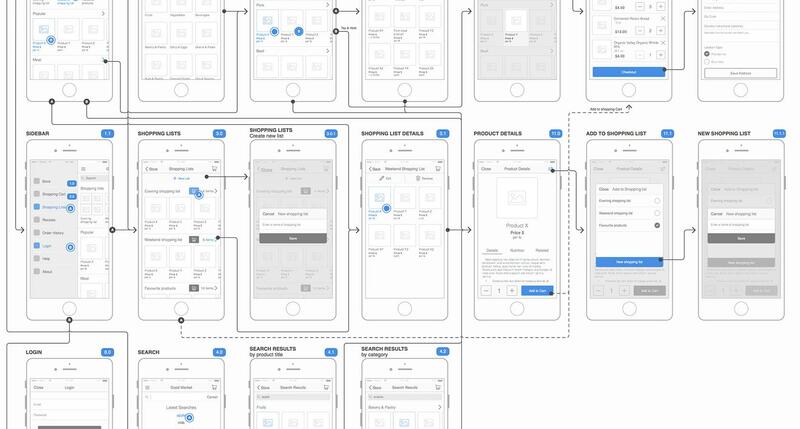 Depending on the project, there are varying degrees of detail that consultants can pursue, but in most cases, functional wireframes and a handful of target users (5-7) will provide a clear picture of a digital product’s usability. If a UX consultant uncovers serious design issues during an audit, it may be necessary to completely rethink the way a digital product works. UX consultants roadmap user experience strategies. Our interactions with digital are always evolving. Hardware, software, platforms, and societal expectations are dynamic. If businesses only plan for today’s technology, they’ll quickly be left behind. It’s better to operate from a strategic plan that is extremely focused on users. These are huge questions. Because of their holistic, big-picture understanding of design, UX consultants are well-equipped to provide a framework of answers that companies can use to maintain digital relevancy. UX consultants provide ongoing direction and means to measure the effectiveness of UX. Consultants don’t simply write one-and-done reports and leave clients hanging when issues arise. Strategies aren’t always executed as planned, and at times, recommendations may need to be revised. Many consultants are rehired or placed on retainer to continue advising from a big-picture perspective, ensuring that the overall health of a company’s UX stays strong. UX consultants engage and educate key staff members. Consultants don’t have the relational and experiential history that staff do. In many ways, they’re outsiders. If these things don’t happen, consultants run the risk of fostering an adversarial mindset in staff. 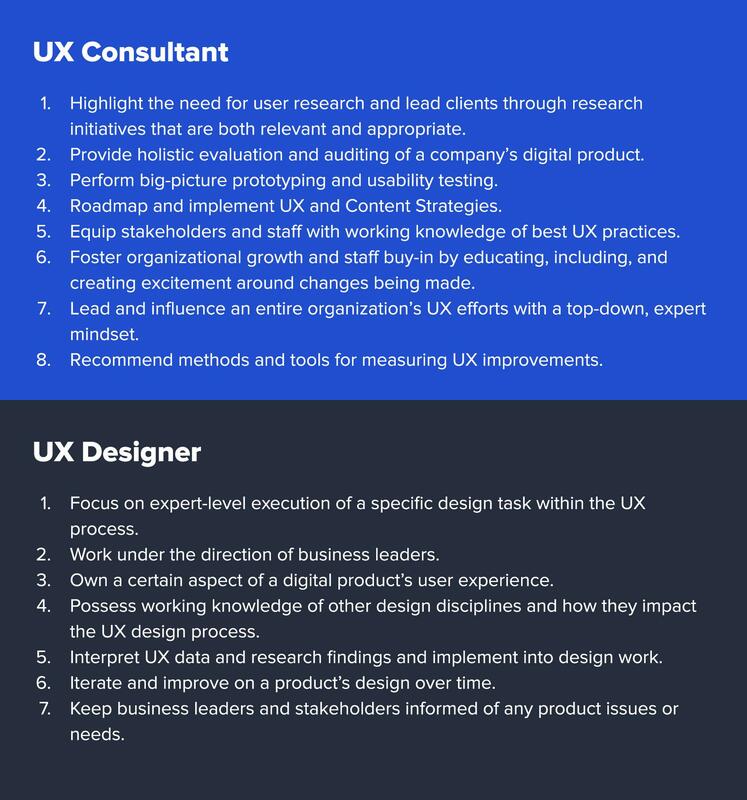 There’s definitely an overlap between the daily responsibilities of UX designers and consultants, but there are also important differences. UX consultants operate under a distinct set of client expectations. There’s a shift in priorities and mindset. Here are the key characteristics of each role. It’s one thing to know what a UX consultant does but another thing entirely to know how to become one. Freelance UX designers may have an inside path because they’re used to the entrepreneurial lifestyle. Hunting down leads, selling to clients, and self-managing projects are already a part of their normal work life. The biggest challenge for UX freelancers looking to become consultants is repositioning the nature of their services. There will be a period of explaining to old clients and relearning how to market to new ones. For UX designers who haven’t experienced full-time freelancing, there are two paths that make more sense than quitting a steady job and jumping headlong into consulting. Join a consultancy and learn from actual UX consultants. For those who are interested in consulting, but a tad bit intimidated by the waters of self-employment, it’s not a bad idea to join a consultancy. Some of the prominent UX consulting firms are Accenture Interactive, Boston Consulting Group, McKinsey, Forrester, IDEO, Frog Design, and Fjord. Working at a consultancy can provide exposure to projects in multiple industries as well as opportunities to learn the ins-and-outs of the UX consulting process. Depending on the consultancy, designers may even be asked to help quote projects, sit in on presentations, and pitch ideas to clients. To get the most out of working at a consultancy, designers need to stay observant, learn the business side of UX, and dive into unfamiliar roles. Otherwise, the long-held patterns of an “employee” mindset will be difficult to leave behind. Keep the day job, but start with smaller, paid projects. Aspiring consultants with solid UX jobs should consider staying employed as they slowly ramp up with paid side projects. Start by mining personal networks for trustworthy people who might stand to benefit from an improved user experience. Former employers, small business owners, and leaders of community organizations are good options. Don’t worry about “warm” leads or crafting the perfect pitch—sales skills take time to grow. Honesty, humility, and a willingness to listen are the biggest factors in landing clients. 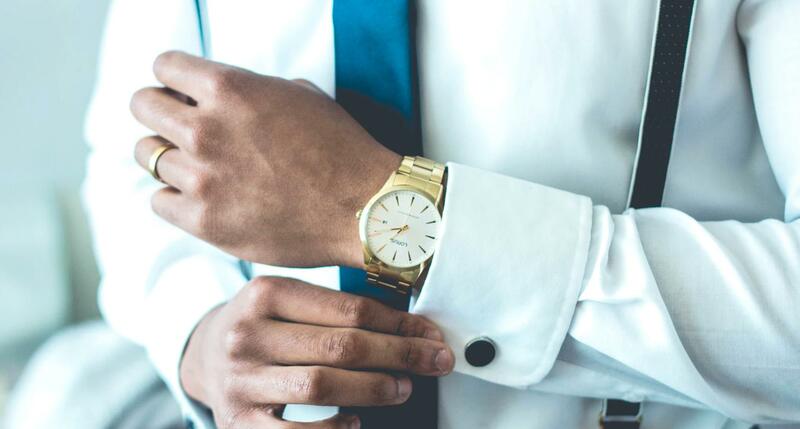 After three to five jobs, a new consultant will have a better understanding of his process, communication style, and the pace it’ll take to keep his project pipeline full. One more thing. Avoid unpaid or ‘trade-for-services’ projects. They’re fraught with all kinds of problems and warped expectations. It’s ok to offer a reduced rate, but there’s a lot to be learned from the practice of estimating, quoting, and collecting money from clients. In addition to working with clients, UX consultants need to stay on top of a number of organizational tasks like meetings, client correspondence, and invoicing. Opportunities within the field of UX design are remarkably varied. In every industry, there are difficult problems begging to be solved—problems requiring more than the sum total of one consultant’s knowledge. UX consultant is one of many roles that designers may transition into over the course of a career. Partner with people and organizations that trust and support them. Job title, salary, and low-stress roles aren't necessarily the keys to a rewarding career. (80,000 hours). Becoming a UX consultant isn’t necessarily a step into something “better.” It’s simply a new challenge. For designers with the right mindset (and a polished skillset), the switch from UX designer to consultant will bring trial, reward, and all the wondrous unpredictability that comes with a life in design. What does a UX consultant do? UX consultants research customers, audit websites, create and test prototypes, and train their clients in user experience best practices. 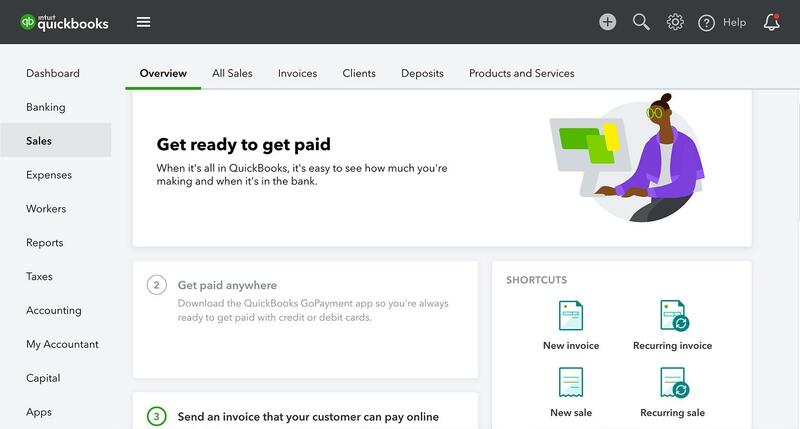 How much does a UX consultant charge? The pricing structures of UX consultants vary. Experience, reputation, and availability all influence a UX consultant’s rate. Some consultants bill per hour, some work on retainer, and others charge on a per-project basis. Consultants with a proven track record are in-demand, allowing them to earn more. UX consultants are important because they bring a pair of “outsider” eyes to a company’s UX design equation. Internal product teams can develop blind spots from too much familiarity, and a consultant has the ability to spot UX shortcomings and offer solutions that the internal team would not normally consider. Why should I hire a consultant? A UX consultant is responsible for many of the same tasks as a UX designer, but they typically take a more holistic approach to improving an app or website’s user experience—whereas a designer may only focus on one specific task. Hire a consultant when you need an expert with a top-down, strategic perspective. The benefit of hiring a UX consultant is that the consultant tells his client what needs to be done—as opposed to the client hiring a UX designer to perform a specific task. This is a monumental shift in mindset. A designer may be an expert at a given task, but a consultant is a “big-picture” expert. Great article, but UX consultants don't just fix existing products. They also work on new products as an intermediary between companies and experience design agencies, overseeing the entire process. Nice article! !very sure that this would be helpful for companies,as well as i have similar article to related we also provide many more services.